I touched on this subject, just a little bit, last week in a Facebook post…but there was just so much more I wanted to say and elaborate on, that I decided to write a blogpost about it. So here it goes! Every single day — and usually more than once a day — I see my Facebook friends/acquaintances posting about how they’re sick…tired…not feeling so hot…going to the doctor (again)…complaining about “allergies”…whining that their bodies don’t look as good as they’d like them to…etc. More often than not, these are the same people that are constantly posting what they’re eating on a daily basis — often accompanied with the infamous food photo — and it’s almost always from a restaurant, and/or cheese- or “cream”-laden, and/or fried, and/or without a single vegetable on their plates. (Corn and potatoes don’t count as vegetables, people). It’s times like these when I wish I could leave a comment saying, “This is why you’re always sick.” or “This is why you aren’t losing weight – no matter how much time you’re spending in the gym.” or “And you wonder why you’re tired and achy all the time…” But I bite my tongue, and try to post about healthier alternatives on my own page (so as not to single-out anybody)…in the hopes that they’ll see it. 2. Your body recognizes this “food” as toxins (because they are), and so your body works to attack these foreign invaders so they don’t do as much damage as they potentially could/can. 3. Because your body’s so busy working on combatting these food toxins you insist on consuming, your body gets distracted and, in turn, becomes more susceptible to viruses and other such diseases [contagious or not] — YOUR BODY CAN’T DO IT ALL – try as it might! So many people are on medication for EVERYTHING these days! 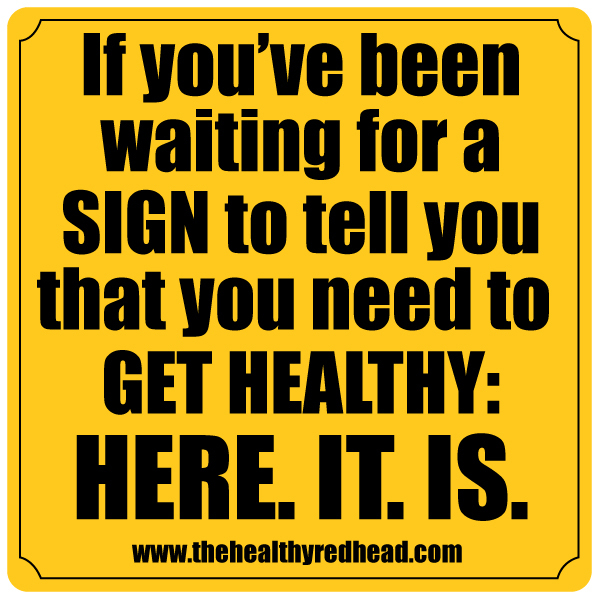 Cholesterol, blood pressure, blood sugar, thyroid, diabetes, depression, fibromyalgia, constipation, arthritis, libido, lethargy, IBS, allergies, acne…the list goes on and on and on! And I gotta ask: WHY would you rather take in these toxic medications everyday for the rest of your life — medications that only mask the symptoms and don’t actually HEAL you — instead of going to the root cause of your problems?! Do you know what the explanation is for about 90% of your symptoms?? YOUR NUTRITION (or lack thereof). Wouldn’t you rather learn how to properly fuel your body so that it doesn’t retaliate by making you miserable?! YOU ONLY HAVE ONE BODY; YOU HAVE TO TREAT IT WELL IF YOU WANT THE SAME IN RETURN. These medications are only making things worse. Not only is the “food” you’re consuming toxic, but these medications are even MORE toxic — and as all of these toxins build up over years and years of consumption, you’re getting more and more sick!! NO JOKE. 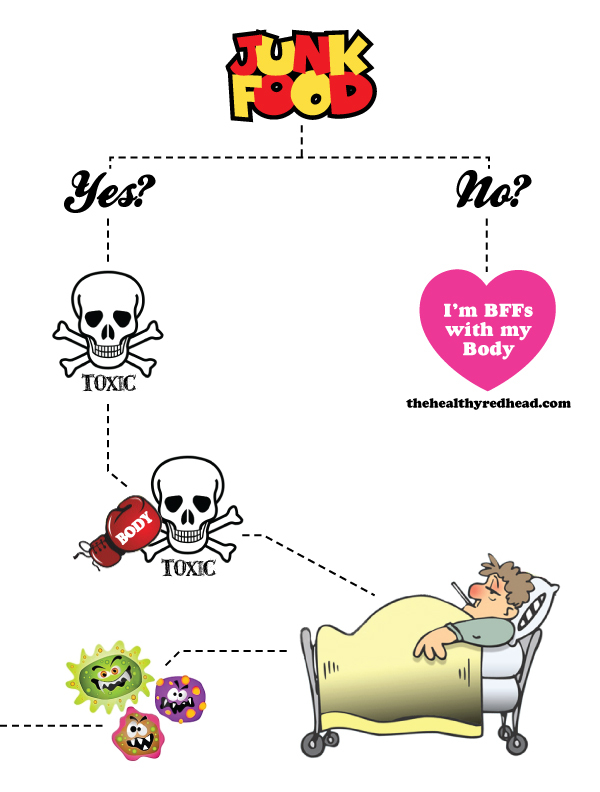 Yup, these medicines are making you more sick. So. Whether we’ve talked recently, haven’t talked in months/years, or have never even met — I WANT TO HELP YOU. I want to educate you on how to live your healthiest life. Nobody should have to succumb to pills, shots, scans, and/or monthly doctors’ visits. FOOD CAN HEAL YOU! Scratch that. PROPER NUTRITION CAN HEAL YOU! And on that note, I will say this: In the past few weeks, I have had more people reach out to me asking for my help, than ever before. And I LOVE IT!! I LOVE helping people reach their full potential — and not have to pop pills in order to do so! It pains me to see that it took them reaching their health’s “rock bottom”, if you will, but it’s better late than never! And it CAN be reversed!